Have you ever looked at an adventure movie and thought to yourself that that’s what you are missing, an adventure. The most popular journeys start with a treasure and a bunch of people that want to find it even if everyone else has already given up. Well, geocaching is an experience that can bring you closer to that movie-like sense of astonishment and adrenaline. First of all, this geo treasures game started back in May 2000. A man called Dave Ulmer hid a container and posted its coordinates online. There was an abundance of buzz around using GPS back then, and all it took was a single creative idea to start a worldwide movement. After posting the coordinates, two people found the container and left their mark in the history of geocaching. The first prize was a simple bucket filled with a slingshot, a can of beans, and a few books, among other things. Eventually, this holy grail was destroyed by a lawnmower, but there is a plaque on the exact location where it was first placed. Ever since then, people have been using GPS more and more, for many different purposes. Now, you can’t even drive a car without it. But soon, the accuracy of this technology improved to being somewhere in the range between 6 and 20 feet of exactly where you were standing. This gave rise to more and more caches being placed everywhere around the globe. The first treasure has been used as an example for all future ones, and they all have similar things. 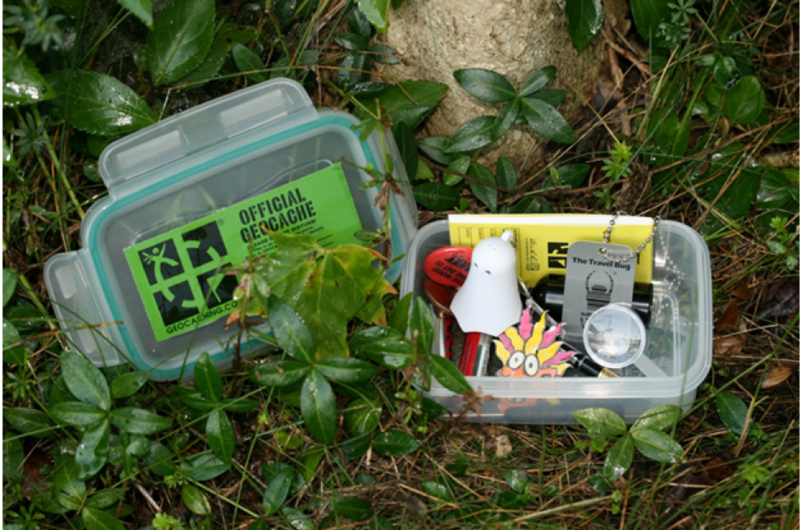 That’s not to say that some people aren’t creative because mystery geocaches exist as well. Some people join in on the craze just to see how many finds they can get. Others do it to travel the world and see places that they otherwise wouldn’t ever see. This is a great way to find mesmerizing views, and it is a beautiful way to exercise and spend more time in the sun. 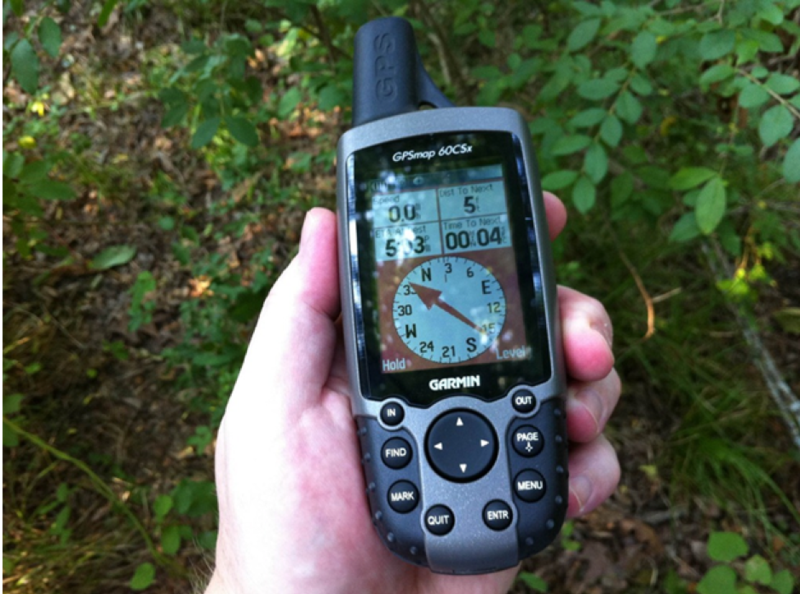 For you to join in, just create an account online and a GPS receiver. Other than that, you can use your phone as a tracker as well. Without the help of satellite navigation, it will be hard to know how far away you are from the selected cache. Moreover, get to know your equipment because it can be risky to explore unfamiliar places. Not all phones have the same level of accuracy, and not all receivers are the same. Furthermore, hunting for the prize will be exciting and fun, and if you have a friend with you or your family, it will make the experience much more enjoyable. Some other things that you can bring are water, sunblock, a first aid kit (just in case), a solar charger for your phone or batteries for your receiver. It’s better to be well prepared than to be caught off guard. Here is a useful link about the equipment that you should take with you: 10 geocaching essentials. As soon as you find the corresponding geocache, it’s time to enjoy. Open it and check the insides of it. You’ll always find a logbook inside – be sure to sign it and read it. All of the names of the people who were there before you will be there, and there might be a couple of funny comments in there to make you laugh. This container will also have some interesting objects inside such as toys, keychains, gag gifts, etc. It’s also common to come across a disposable camera. If you find one, be sure to take a photo of yourself, and the people you are traveling with. The owner of the cache will be happy to see the people who have discovered what they’ve hidden. If by any chance you, your friends, or your family would want to participate in another way, you can also make a geocache yourself. Buy a waterproof container, label it, and fill it with funny things that are like mini treasures to you. Of course, you should always add a logbook. When people find it, they will either take something then leave something of equal value or won’t touch anything at all. These things are what makes geocaching so much fun and enjoyable. If you would like to know more about it, you can learn more here.